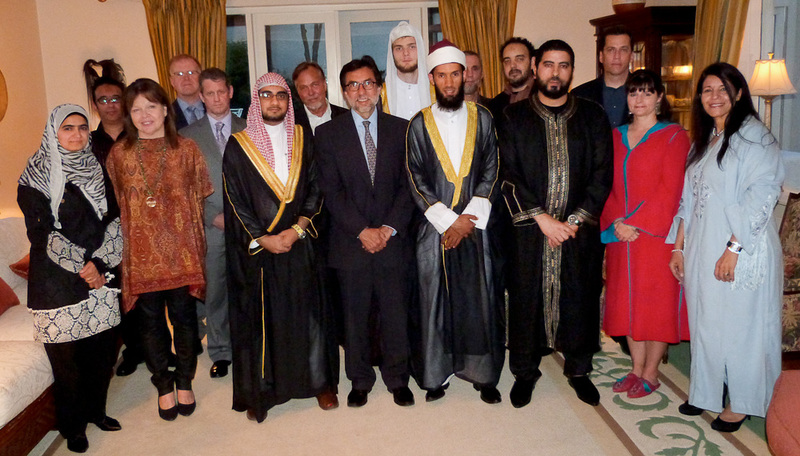 We are grateful that members of the Islamic Cultural Center of Iceland and the Association of Muslims in Iceland accepted our invitation to an Iftar dinner at the end of the day's fast during the month of Ramadan. 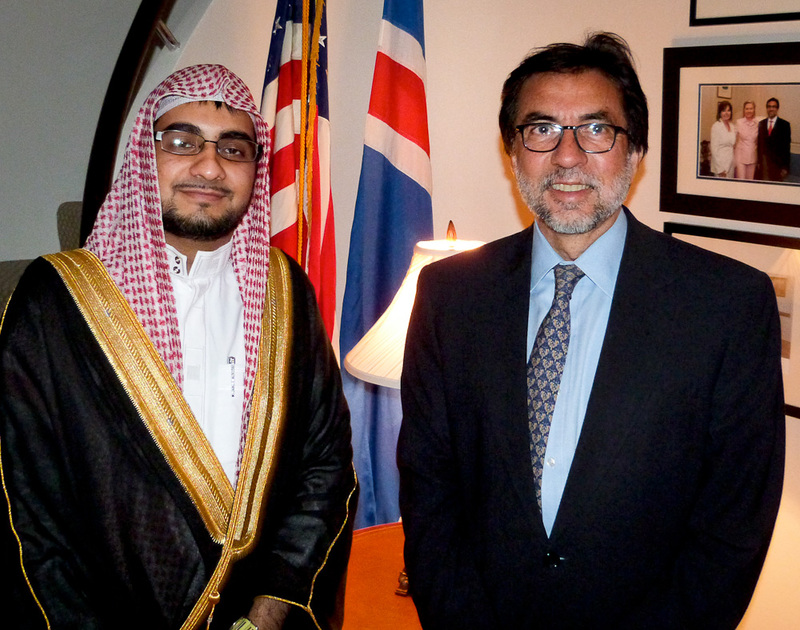 It was an opportunity to learn about the community and their perspectives as members of Icelandic society. 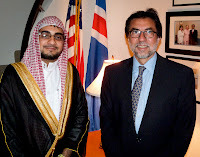 We were particularly pleased that Ismael Malik, an American Imam visiting Iceland, participated in the dinner and shared his own perspectives on the Muslim community in the United States. We look forward to visiting the two groups in the coming weeks.